Every story begins with a concept. And as writers, we get new ideas for stories and concepts all the time. But not all concepts are created equal, so how do we decide which ones to develop into stories? Let’s take a look. Story concept is the “what if” question at the base of your story that intrigues you and grabs your interest. This concept should be original in some way to make it different than all the other stories that have come before it. You want your concept to stand out. It should also create conflict to fuel your story’s plot. You need to make sure your story concept has enough to offer to ensure a good story. It should be enough to develop into a novel once it’s fully explored and offer more than just an exciting plot. Once you have a story concept that interests you, you need to make sure it keeps generating ideas. You need to be able to write a full story from this concept. Does it raise enough questions? Where does the story lead? Make sure your concept goes somewhere worth exploring. Make sure your concept develops a meaningful theme for your story. You want to engage your readers with the internal struggle of your characters as they explore the story’s theme. What does your story say beneath the surface? If your concept only offers external plot points and no deeper meaning, your story will fall flat. These are all questions you should be exploring as you decide if your story concept is enough to develop into a full-fledged novel. Making sure there’s enough meat to your idea will save you a lot of heartache in the end, so it’s good to determine if your idea can be fleshed out before you begin writing. What have you struggled with when it comes to story concepts? Share below and happy writing. Follow me at Our Write Side and Twitter for more writing tips and inspiration and find me on Facebook for weekly prompts and stories. Pacing is an important part of keeping your reader engaged in your story. So what is it? Pacing is the speed your story plot takes to move forward. If your pacing is too fast, you’ll overwhelm your readers. If your pacing is too slow, you’ll bore them enough to put your story down. So the key is to have the pacing just right. So how do we accomplish this? Let’s take a look. Outline, either before or after the first draft. An important part of pacing is using a story structure, whether this is the Three Act Structure or the Fichtean Curve, implement a story structure to ensure constant pacing. You don’t want long stretches of slow action or barrages of fast action. More on story structure here. Use body language and narrative exposition with dialogue to speed up or slow down pacing. This is also important to convey character emotions and reactions and show instead of tell. Write (or edit) specifically for pacing between plot points. Divide the action up evenly amongst your story and word count. So how do we speed up pacing? Don’t start too early in the story. Your story should begin one step back from the inciting incident. Be wary of too much exposition in the beginning. Make your protagonist act. Have her make decisions that move the plot forward. Skip forward in time. Not detailing everything your protagonist does will help the plot move along faster. Summarize and skip ahead to get to the action. How do we slow down pacing? Dialogue is a great way to slow down and show instead of tell. Remember to pair dialogue with body language and exposition. Don’t skip ahead. Just like skipping ahead speeds things up, showing more of what the protagonist is doing will help slow things down. Most importantly, be consistent with your pacing. Spread out action and relief evenly to keep those pages turning and readers engaged. What stories have you read that had the perfect balance of pacing? 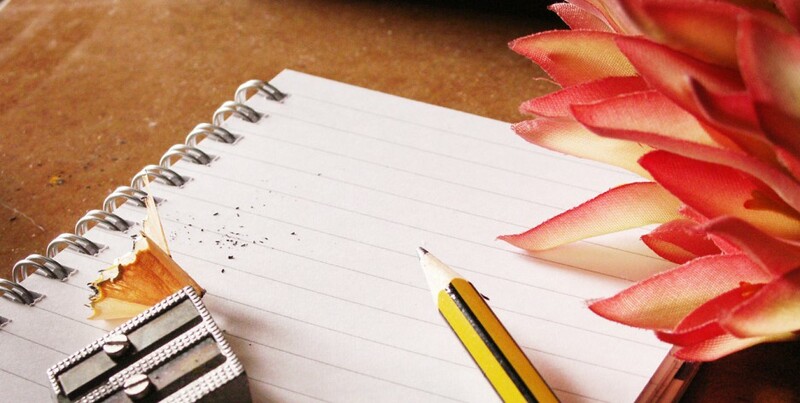 Share your favorites below and happy writing! Follow my column at Our Write Side and Twitter for more tips and inspiration and find me on Facebook for weekly prompts and stories.